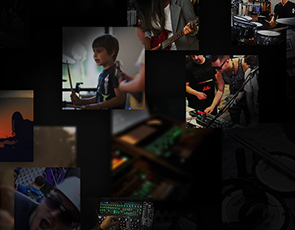 Extend Your Piano Enjoyment with Air Performer and Roland Wireless Connect! 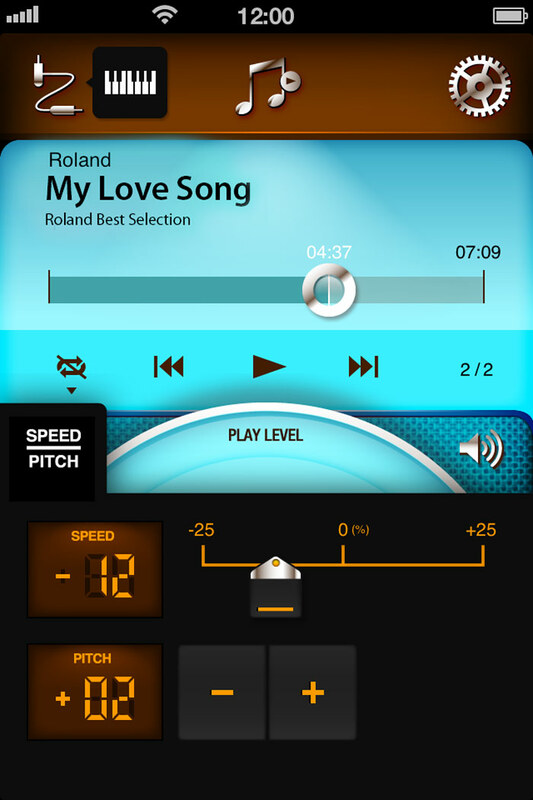 The Air Performer app allows you to play along with songs stored on your iPhone, iPad, or iPod touch via a wireless connection with your Roland piano. 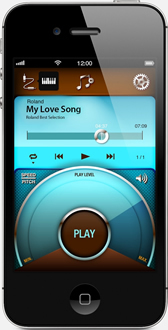 Import songs stored on your iOS mobile device into Air Performer to play them back through your Roland piano via Roland Wireless Connect. 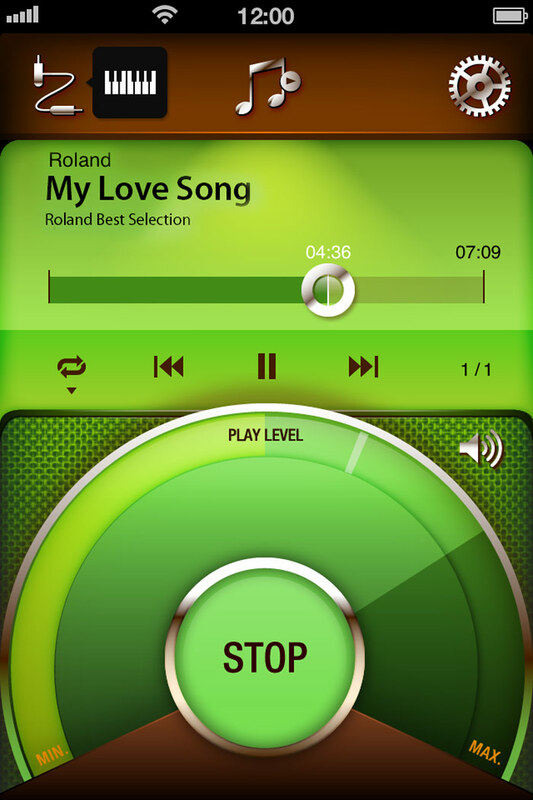 You can play along with the songs through the piano’s built-in speakers, headphone output, or line outputs. 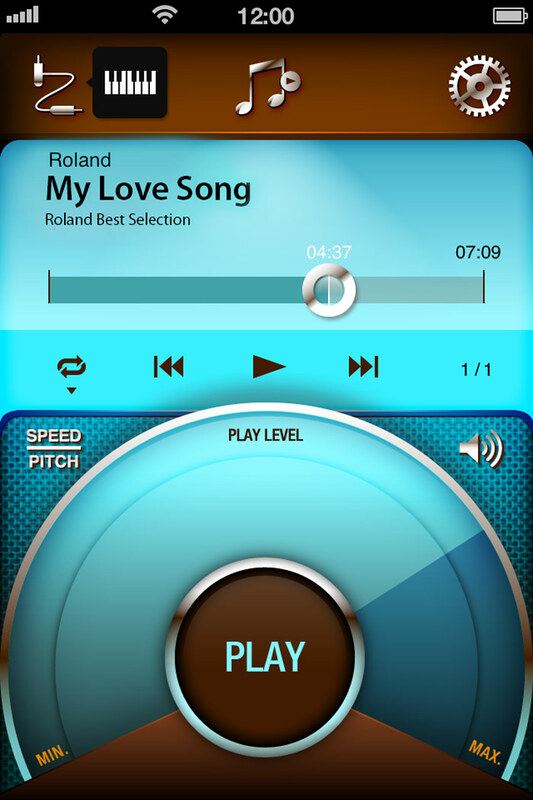 Air Performer is ideal for practicing, choosing songs for gigs, entertaining, and more. 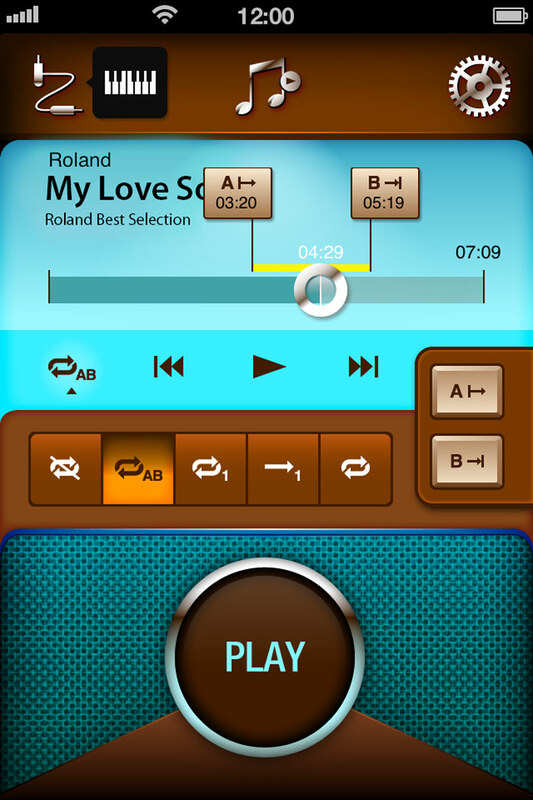 Air Performer offers various playback options to enhance your music practice and piano enjoyment. You can easily change the speed and/or pitch of a song, which is very useful for both practicing and playing along with vocals. With AB Repeat, you can play a specific section of a song repeatedly, a helpful function for learning songs by ear and practicing specific areas you need to work on. 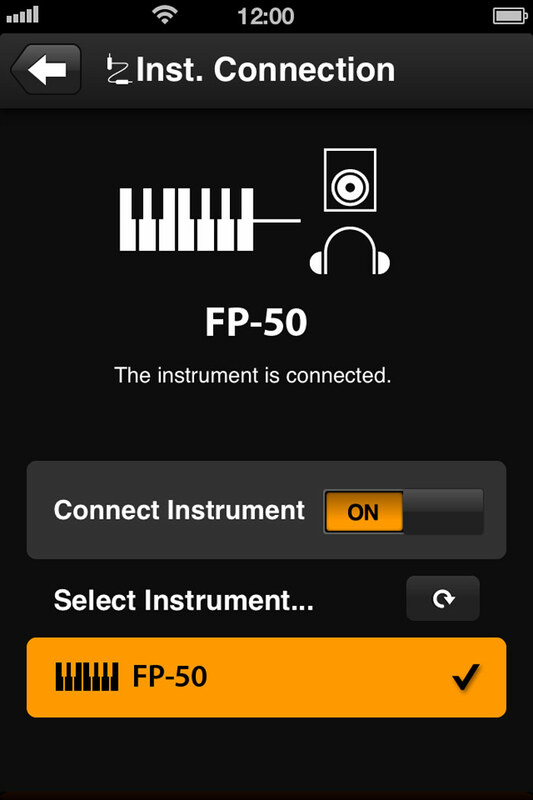 When you plug the Wireless USB Adapter (Roland WNA1100-RL or ONKYO UWF-1) into the USB MEMORY port on your Roland piano, you can communicate wirelessly with the Air Performer app on your iOS mobile device. 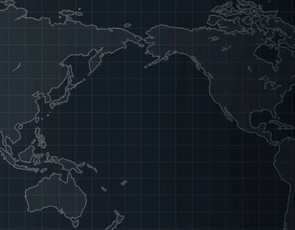 iOS 5.1 to iOS 10. * This app is optimized for iPhone 5. * When you use ONKYO UWF-1 with RD-700NX/300NX or FP-50, please note that USB port of these instruments is narrow. * Air Performer cannot import DRM-protected songs. * In order to use wireless LAN functionality, you’ll need a Roland piano that supports Air Performer, a wireless USB adapter (Roland WNA1100-RL or ONKYO UWF-1), and a wireless LAN access point (such as a wireless LAN router) that supports WPS. 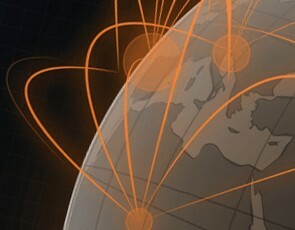 * If you’re in a location where a wireless LAN access point is not available, you can connect to your iOS device with an Ad-Hoc connection. Please refer to the documentation for your piano for more details. 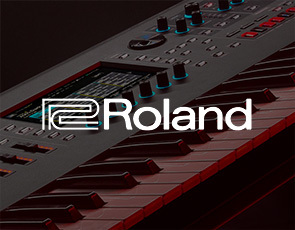 Owner’s manuals and other support documents are available for download from your piano’s product page at www.Roland.com.